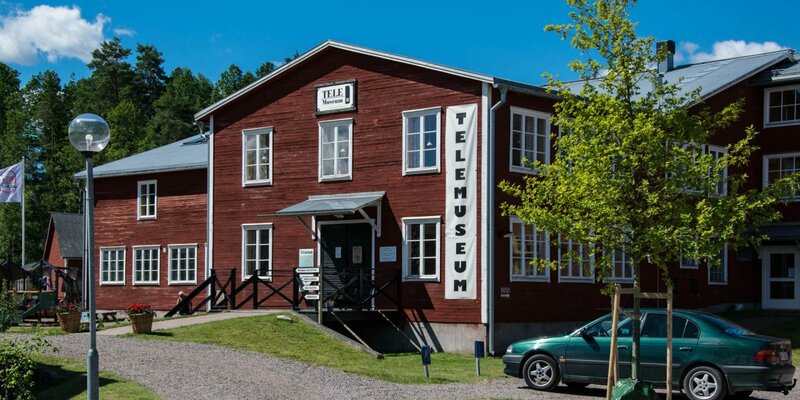 The heritage museum Virserums Hembygdspark consists of around 15 beautiful old buildings and is located near the main road in Virserum, about 33 kilometers southwest of [link = 3-150]Hultsfred[/link]. The largely furnished buildings in the museum, which was founded in 1940, are all from the surrounding area and represent a cross-section of the architecture and interior design style in the region of the past several hundred years. The oldest building is the 17th-century Kombergastugan, a low log cabin with a turf roof built by a farmhand named Berg after his return from the Thirty Years' War. 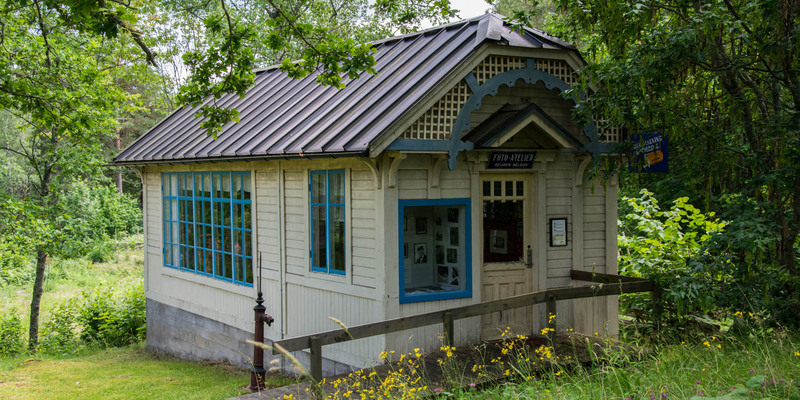 The youngest building, a white Art Nouveau cottage with blue window frames, dates back to the 1920s and was the studio of photographer Reuben Nelson in Virserum until the 1970s. A rarity in Virserums Hembygdspark is the two-storey building of the Fröåsa Handpappersbruk, a former paper mill where paper was still made by hand. 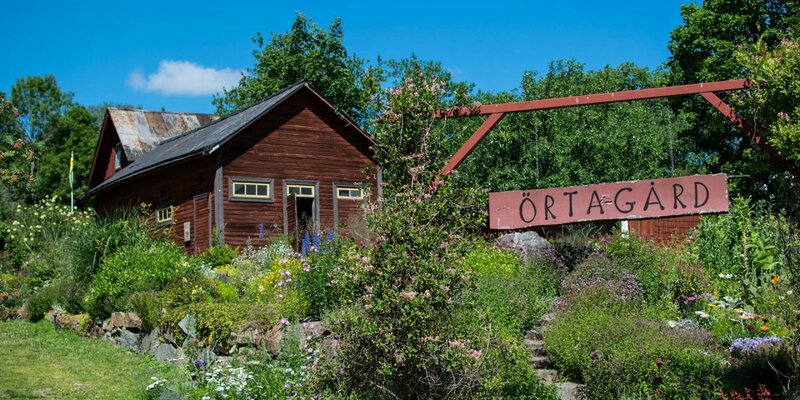 The small factory, founded in 1802, is still fully equipped with the old machinery and equipment and is now the oldest preserved craft paper mill in Sweden. 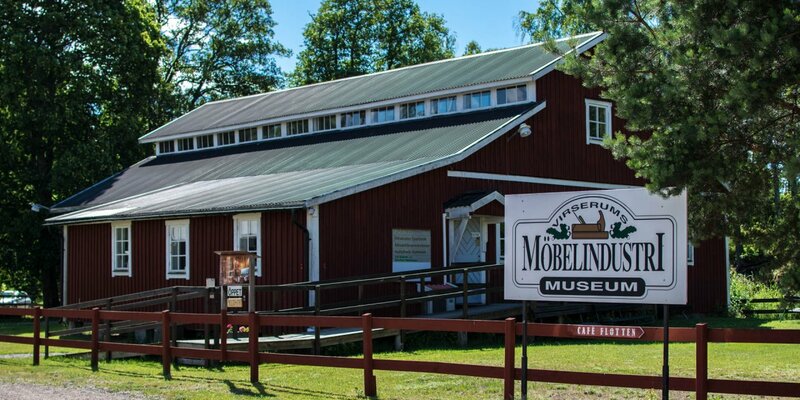 The two-storey blockhouse you encounter after entering the museum is the Fagerströmstuga, a main house of a farm from the late 18th century. The house was still inhabited until 1918 and it was the first building that was moved into the museum in the 1940s. And then there is Tildas Stuga, a small red and white wooden cottage with a tiled roof. The house is just 4 x 8 meters in size, contains a small vestibule, a kitchen and a living room and is still furnished like it was left in 1940.